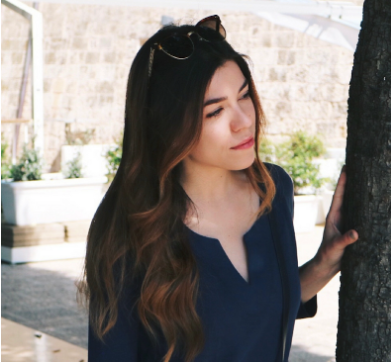 I recently did a video highlighting my top 10 fragrances for spring, and although I had just recently added this one to my collection, it made the cut quite quickly. 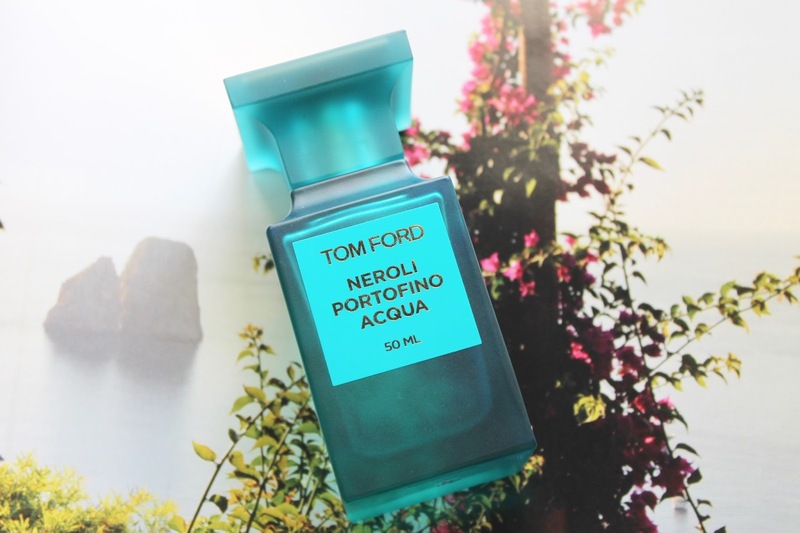 Of course, being a fan of citrus based fragrances (especially ones with an aquatic twist) come the warmer months, it's no surprise that Tom Ford Neroli Portofino Acqua has been taking up real estate in my handbag and atop my vanity recently. I always love how well Tom Ford's private blend fragrances transport you to certain places and really define a certain feeling you get being there. 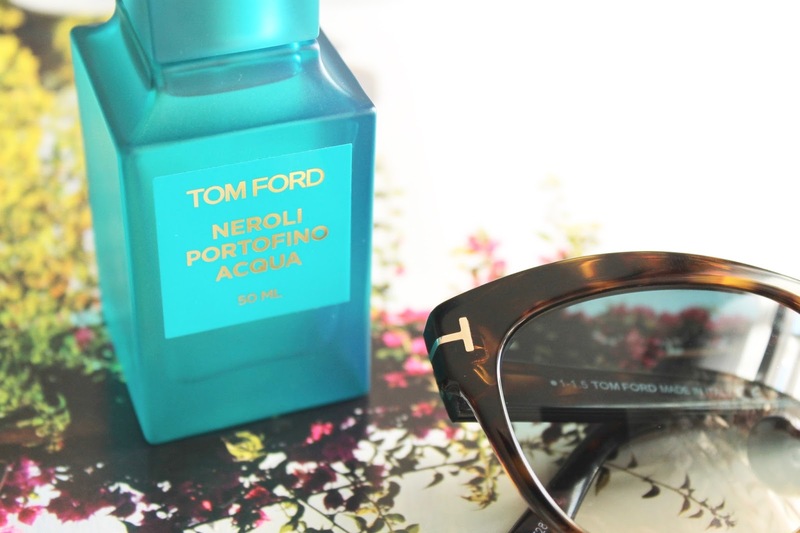 We know that this one in particular is the new, lighter take on the classic Neroli Portofino. 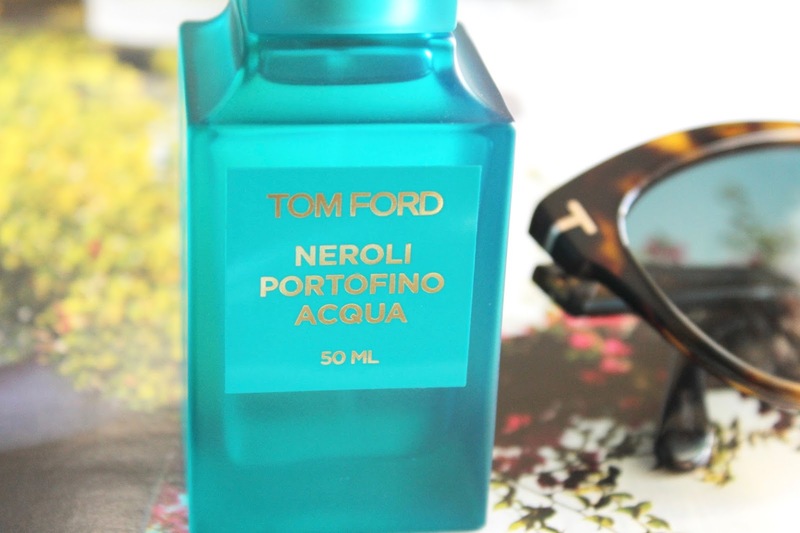 Tom Ford describes the fragrance as being "Vibrant. Sparkling. Transportive. Neroli Portofino Acqua is an invitation into the seductive atmosphere of the Italian Riviera from a new perspective afloat in the coastline's idyllic azure waters, with endless skies overhead and steep, verdant just within view. A fresher expression of Neroli Portofino's clear and sparkling facets, it is an irresistibly light way to wear the fragrance's citrus-and-amber signature."